Molesworth Court Suite We recently took a trip with Dublin with our parents. We wanted to stay together as a family and the opportunity to stay with Molesworth Court Suite came up. We had a lovely 2 bedroom apartment all to ourselves in the heart of Dublin. This apartment is kitted with 2 double beds, fully functioning kitchen with ovens and cookers, a large and bright living room space and a bathroom with a bathtub. It really felt like we were staying in a family home and there was so much space we did not feel like we were stepping on each other’s toes! 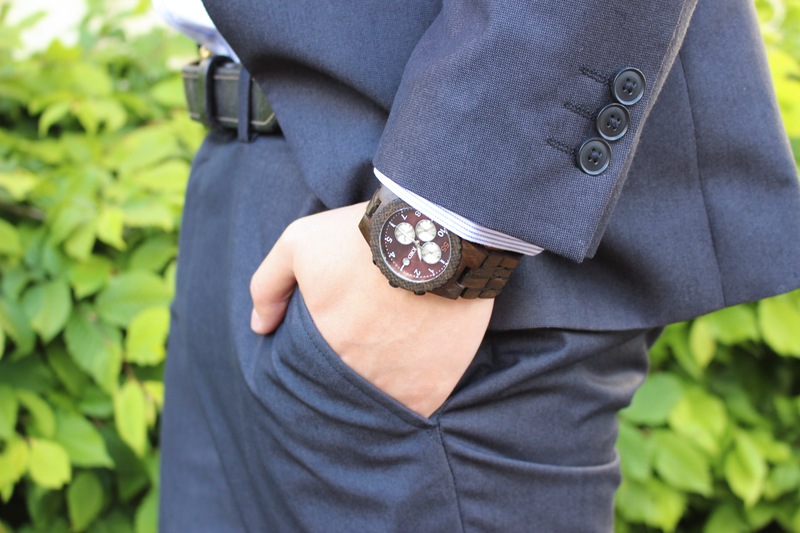 I’ve been eyeing up the Frankie in Ebony and Gold on Instagram for a long time now… Since hubby received his JORD watch, I had been a little envious. I have finally got my hands on it now and I cannot be more pleased! 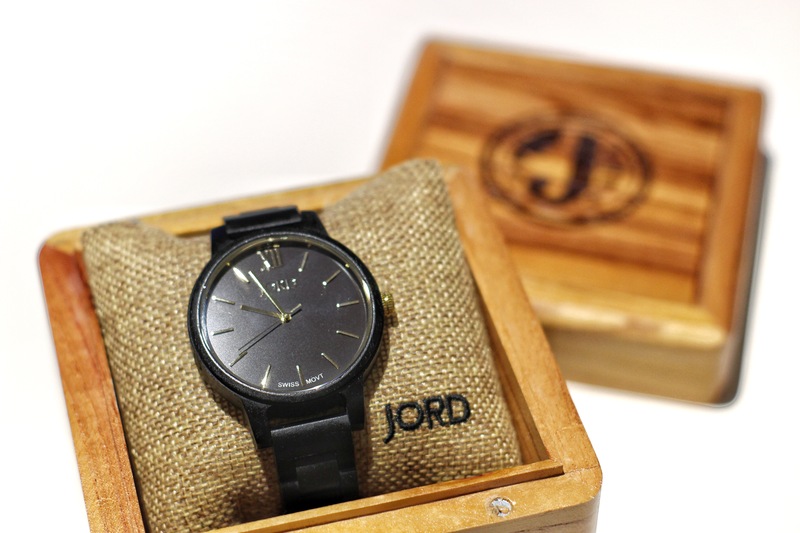 We are hosting another giveaway so don’t miss your chance of winning a $100 JORD voucher HERE! You can win a $25 just by entering the competition! 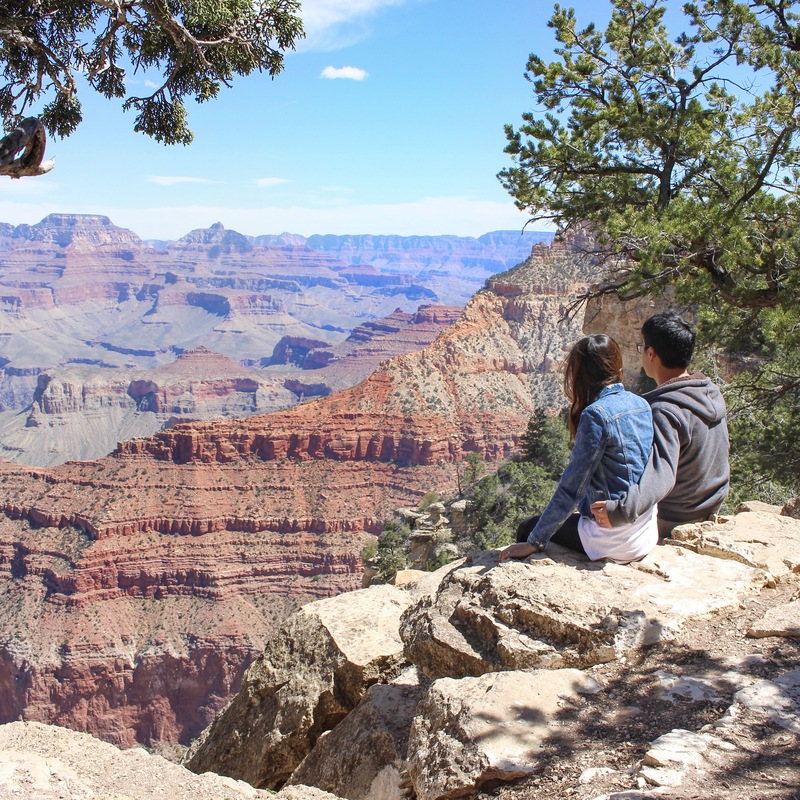 On our last post, we shared about seeing the Grand Canyon from above. This time we are taking you on a special ground tour, the Pink Jeep Tour! We did a post few months ago about ideas for Mother’s Day gift. Well….here is one about Father’s Day gift! 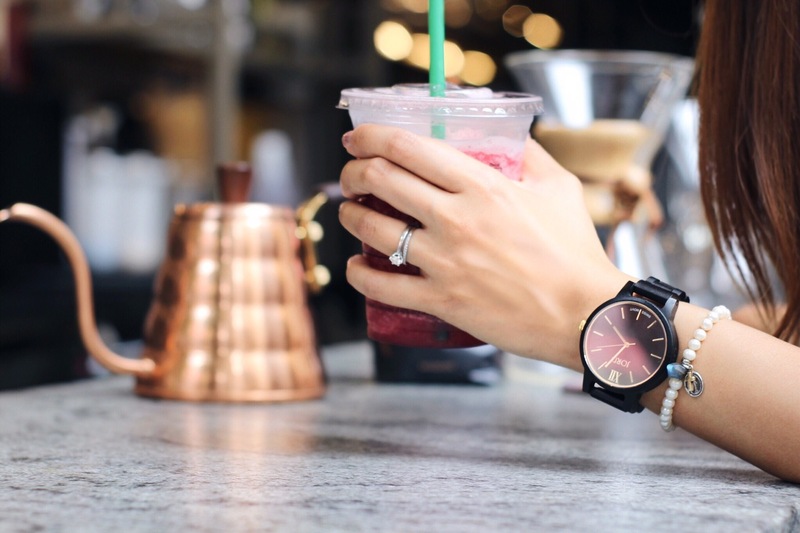 One lucky winner will win a Conway watch of their choice and even if you don’t win, everyone participating will receive a $25 JORD online voucher regardless! Don’t forget to comment below to let us know you’ve entered! If you have been following our blog, you would have read a little bit about our recent New York trip. New York is indeed a concrete jungle that is way bigger than it looks. On the map, everything looks relatively close to each other but it isn’t until you start to walk you realised the map has lied to you. 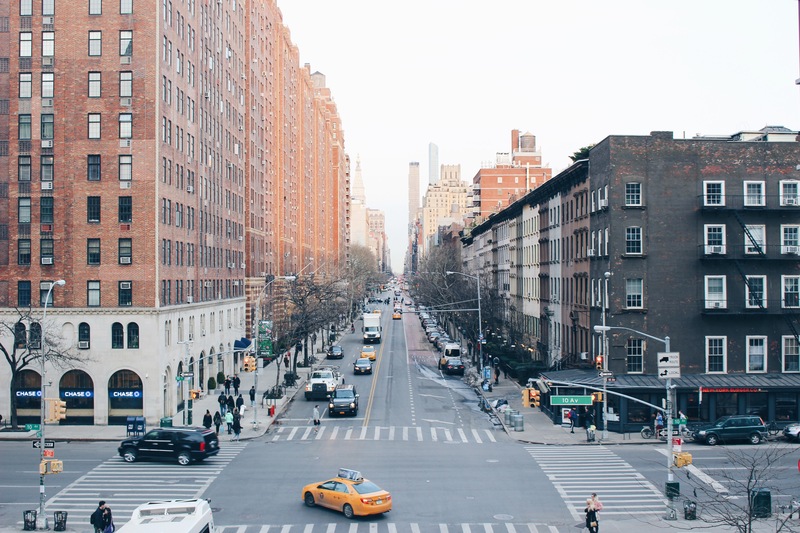 Here are our tips on how to get around and see New York in all its splendour. As much as we love travelling, there is truly no place like home. We love returning to home our familiar (but slightly messy) surroundings. There is nothing quite like the feel of your own mattress, the smell of your pillows and a slipping into a fluffy pair of slippers. We are Mr and Mrs Chau. Newly weds trying to take in and capture the beauty of this world as much as we can.